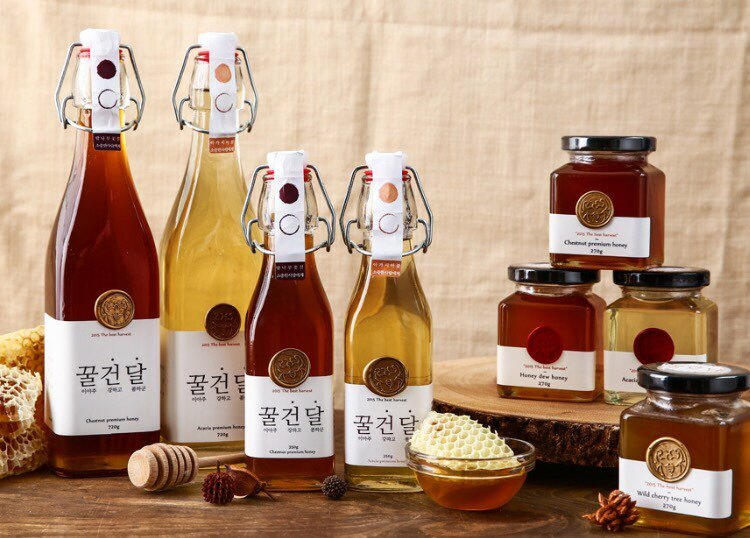 You can buy all the products in makers.kakao online store. ​[29CM, 10X10, Hottracks, POPL]의 온라인 스토어에서 구매하실 수 있습니다. You can buy all the products in 29cm online store. You can buy all the products in 10x10 online store. ​You can buy all the products in hottracks online store. You can buy all the products in POPL online store. 하단의 상자를 클릭하시면 ONLINE STORE로 이동합니다.